Have you ever gotten caught up in your day and found yourself being downright mean to a colleague on the other end of the phone? I wish I could say that I wasn’t guilty of that very thing, but alas that is not the case. However, as a promo products professional, I have learned that people are much more important than promotional pens, and most times when you put people first, the sale and the relationship come. In the last month I have had the opportunity to witness others putting people before pens. 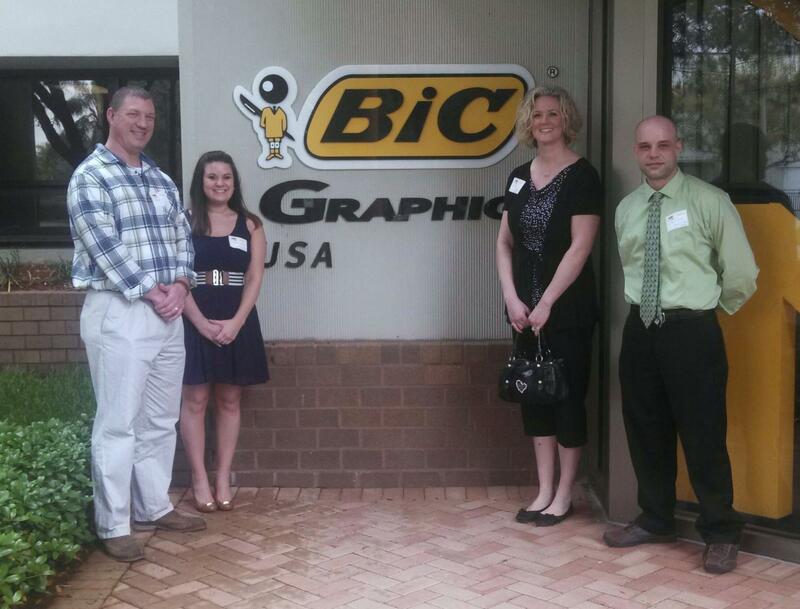 The first example was on a trip to visit one of ePromos’ largest suppliers: BIC Graphic. It’s always a learning experience when you see how the pens are manufactured and decorated, especially seeing how the newest techniques are accomplished. But what was even more impressive was seeing the president of the large supplier know the names and situations on most of the 700 employees. Another example is the team at ePromos. It is always unthinkable when you get the call that a serious accident has happened to someone the team holds in high regards. In this case, it was a supplier rep who had been hit by a drunk driver. Luckily, the supplier rep was able to walk away with just some aches and pains, but the team wanted to show they cared. ePromos took up a collection in honor of our friend and donated it to M.A.D.D. on his behalf. The longer I am in the industry, the more you become family. Yes, you. My co-workers, suppliers and customers. It’s you that makes selling custom pens (that will get a ton of impressions – so buy some) so awesome.